Just thought ide post up pictures of this N2 its got to be the best one ive ever seen,Please post up your own. is that a 503e motor?? mmm atmo 3sge convesion, that would be a very nice engine for sure. 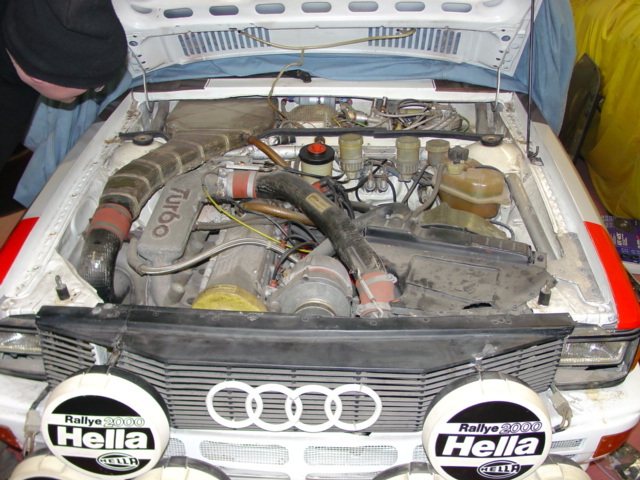 i like the engine and engine bay, but i have definetly seen better examples than that one. yeah just saw that wtfff? That's tough as, wide makes a BIG difference.